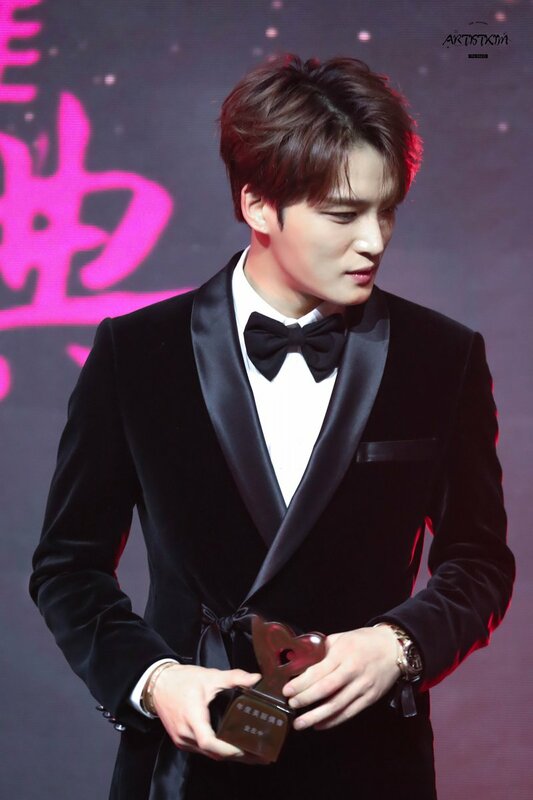 <It`s been 8 years> Caught the moment of the tension right before his stage of the music event! 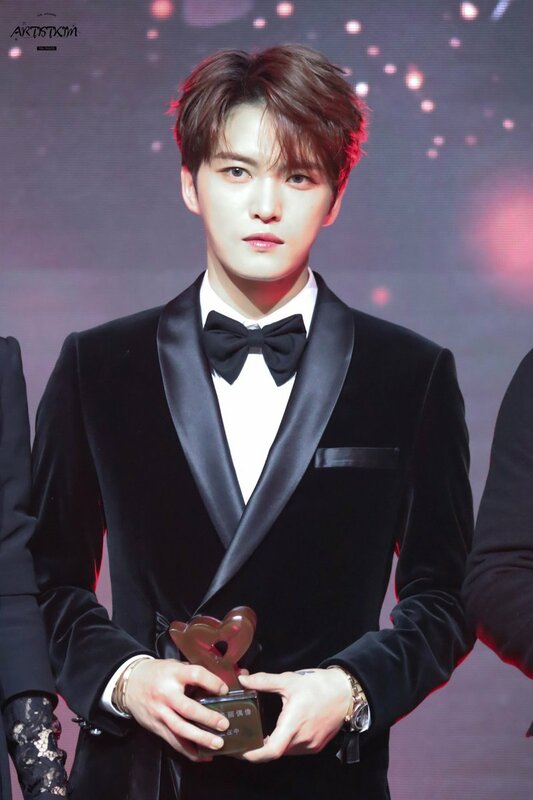 In the last song “I`ll Protect you”, Jaejoong turned the microphone towards the audiences, and the people in the venue were singing all together. 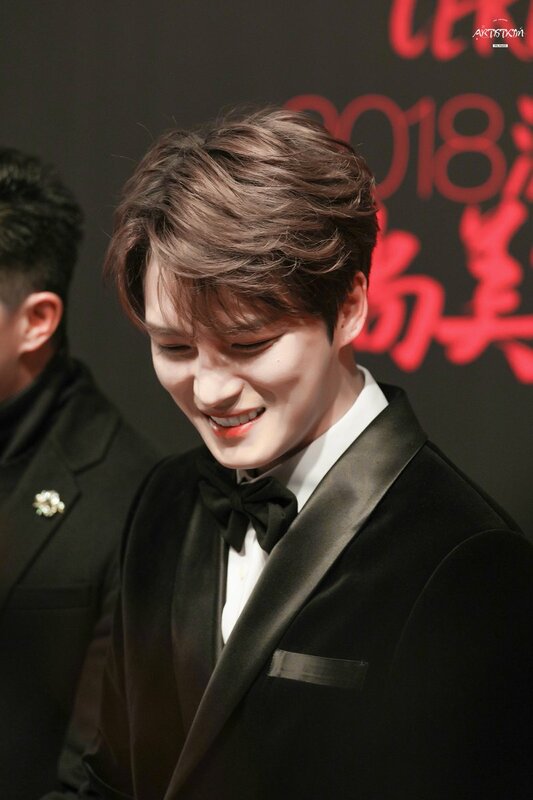 Jaejoong totally expressed the way he truly is, and he had a greatest smile. Immediately after singing the two opening powerful Rock songs, his humble and frank talk shocked the audiences. 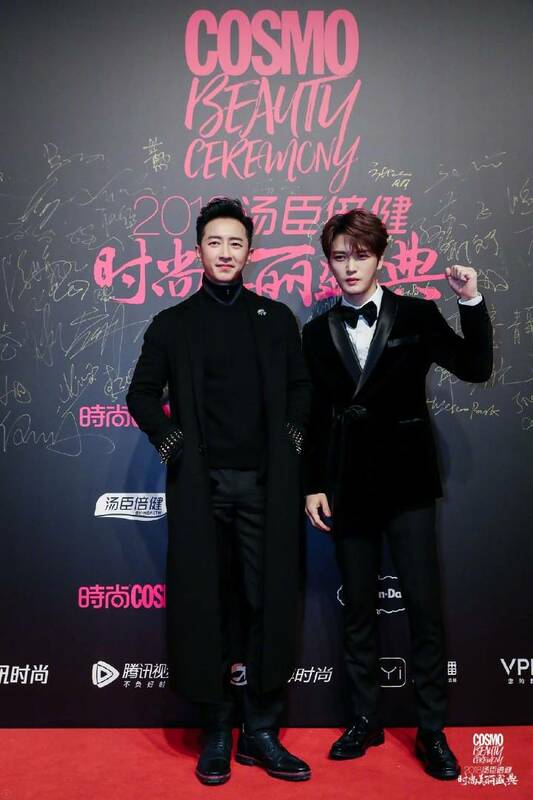 We can say, this difference is his attractiveness to his fans. The set list is a familiar songs such as “One Kiss” “Good Morning Night”. On the other hand, he beautifully, emotionally sang Miyuki Nakajima’s “Make-up”, and his absolute singing skill was engraved in the ears of his new fans. 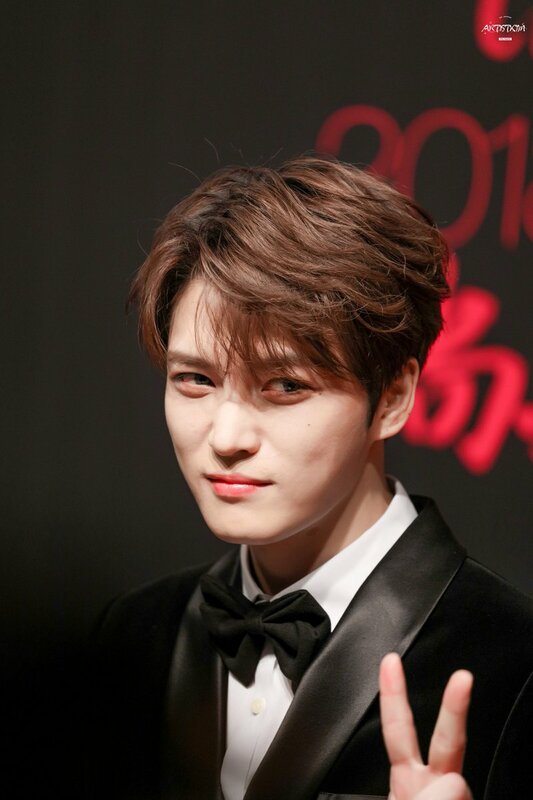 Jaejoong revealed his official fan club site which will open in December and his plan to come to Japan. His days to amaze Japanese fans will no longer end. 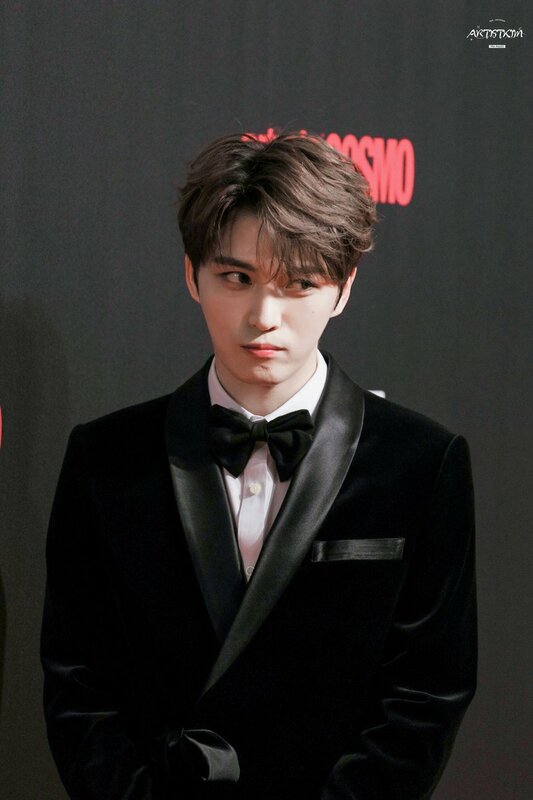 Japan official fan club site will open, and what Jaejoong is thinking and trying to do will be sent out and Jaejoong and his fans can create beautiful world. If you become the official member, you can get official goods and priority on early event tour booking. 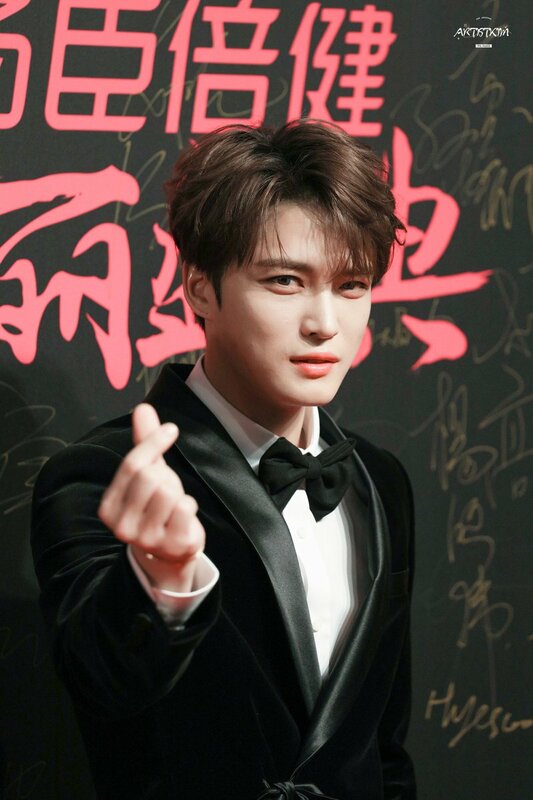 Present of Jaejoong`s photo with real autograph to three people! In the evening when professional baseball draft conference grew hot by “Kiyomiya Fever”, the Japanese music scene shook because of the appearance of his “first time in 8 years” event. 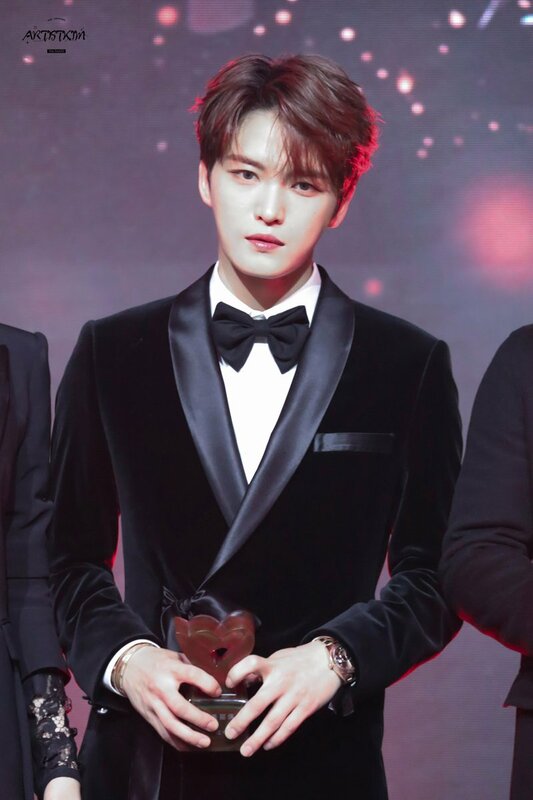 He is JYJ Jaejoong. 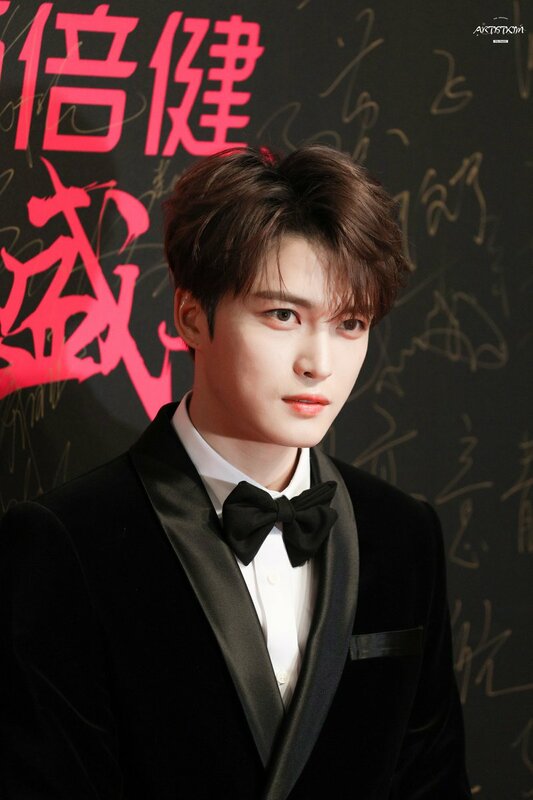 His leading drama will be broadcasted from November 14, and the official solo fan club site (Japan) is also be opened in December. 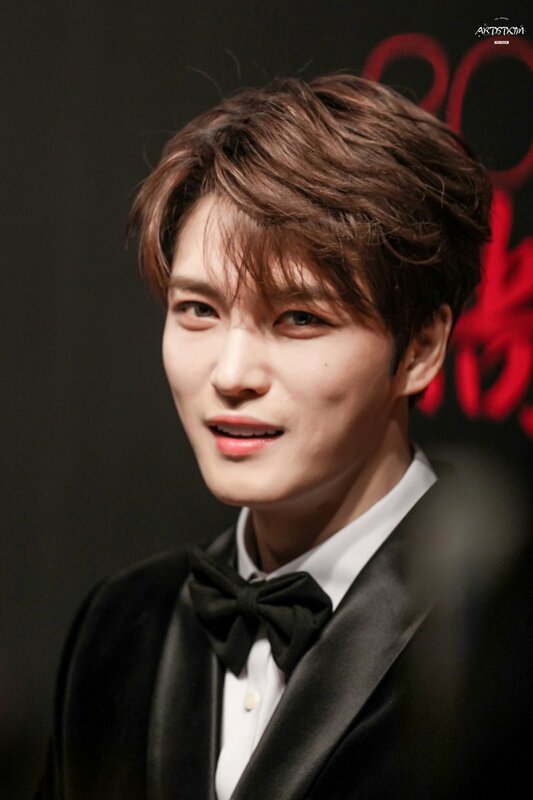 Completely close-up covering of Jaejoong`s anniversary for his “Come back” to Japanese entertainment world! “I thought he sang hard rock. Then again, MC is goofy; so cute~”. 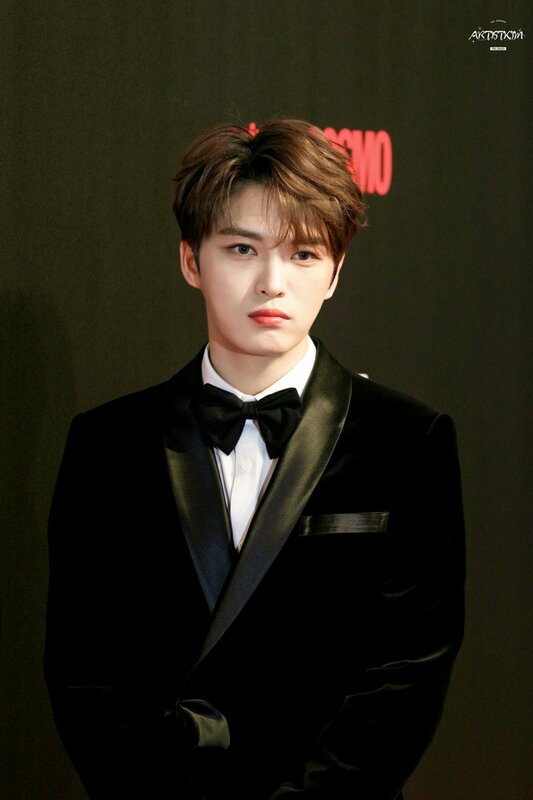 Immediately after the end of the “TV Asahi Dream Festival 2017” held at the Saitama Super Arena on October 26, SNS began to overflow with such comments to Jaejoong (31 yrs. old). 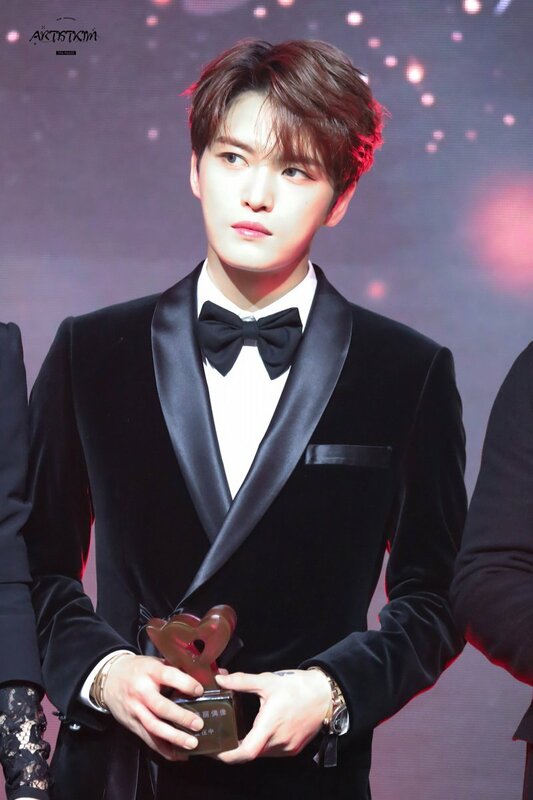 One time, the word “Jaejoong” ranked first place in SNS’s hot word ranking. 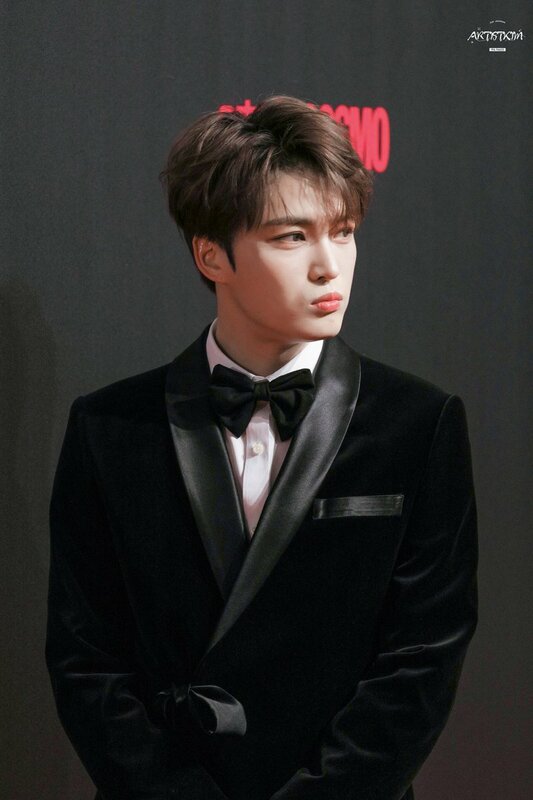 We could tell how high his public attention was.”It’s been about 8 years since Jaejoong appeared with other artists in Japanese events, and of course Jaejoong’s appearance in Japan will be full-fledged anniversary of his comeback to Japanese entertainment world to the eye of his fans” Said a person in music industry. 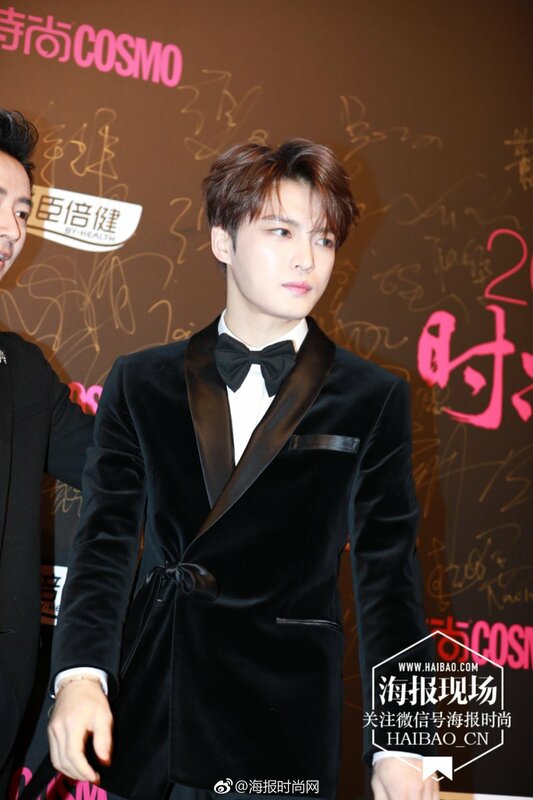 In the venue, when fans saw Jaejoong, they screamed loudly to express joy and broke down in tears. All questions to him and answers were in Japanese. He carefully selected words to answer while showing a slightly nervous look. From now on, which direction is your music activity in Japan going? CD! Looking forward to it.. Could you tell me the specific schedule? 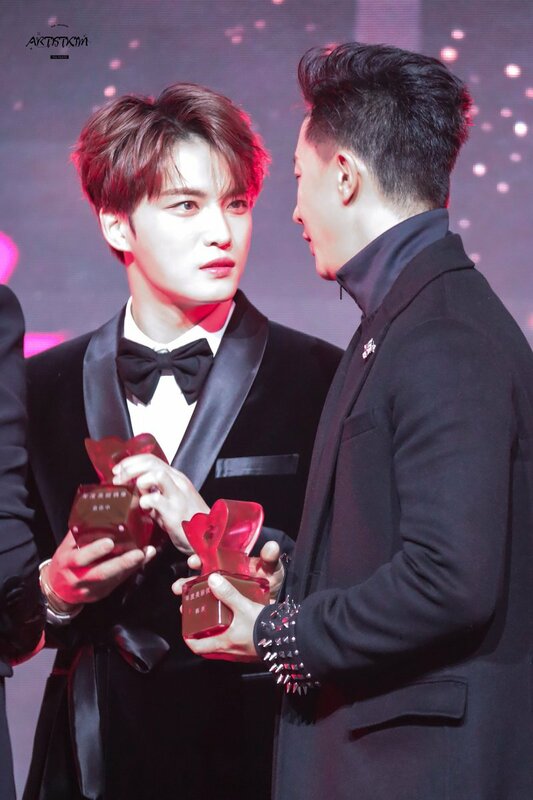 To the confused fans he was playful, and he stuck out of his tongue with naughty glance. 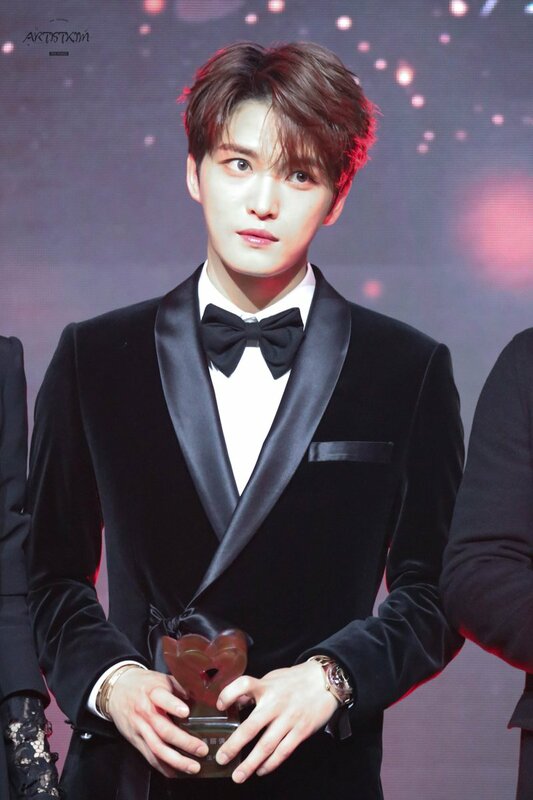 Accidentally revealing the schedule of his December visit to Japan, he made fans excited, and even after Jaejoong left the stage, the red light sticks was moving for a long time. 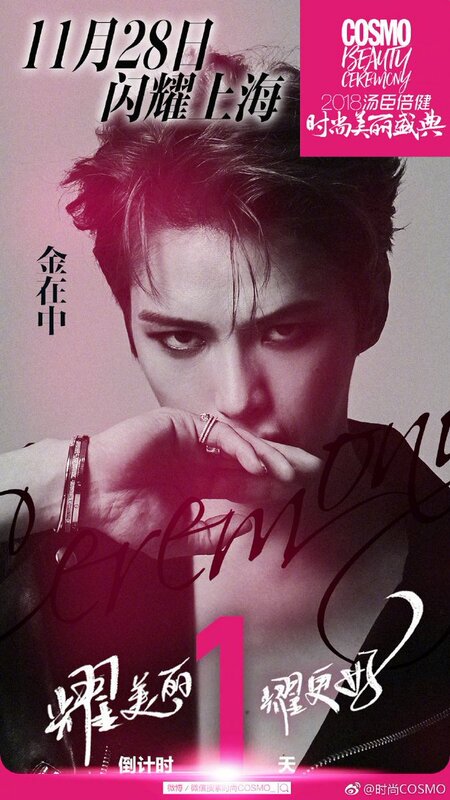 On December 1, his solo fan club site will start. 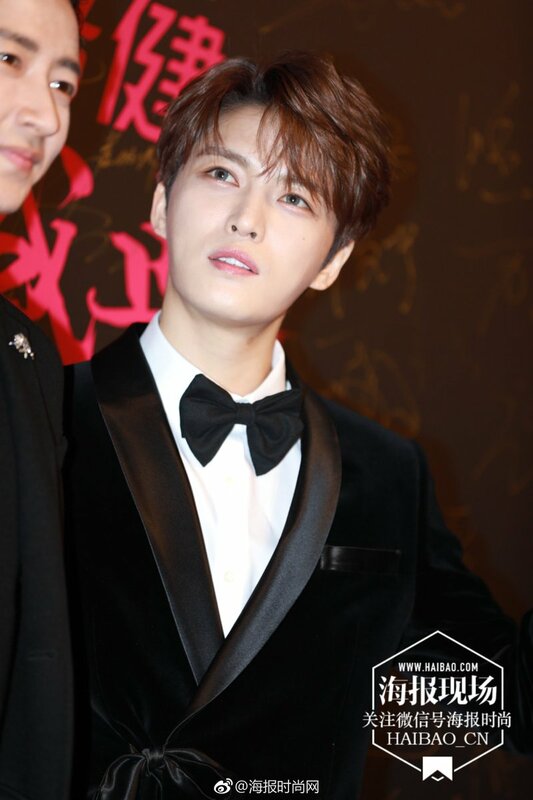 Can`t keep eyes off of Jaejoong. this is very exciting. thank you very very much @Angel33Wing for the lovely translations. 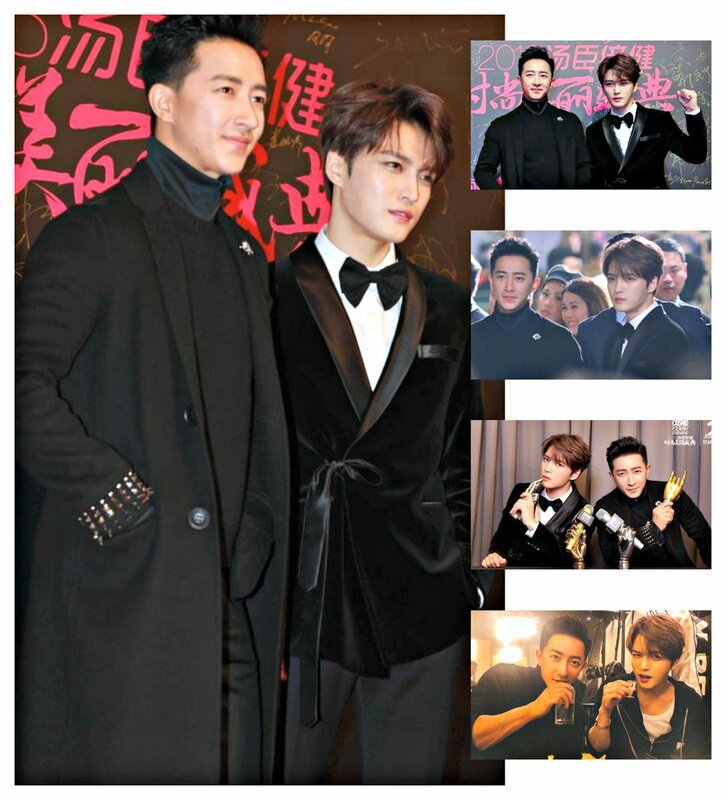 And of course to JYJ3 team for sharing. 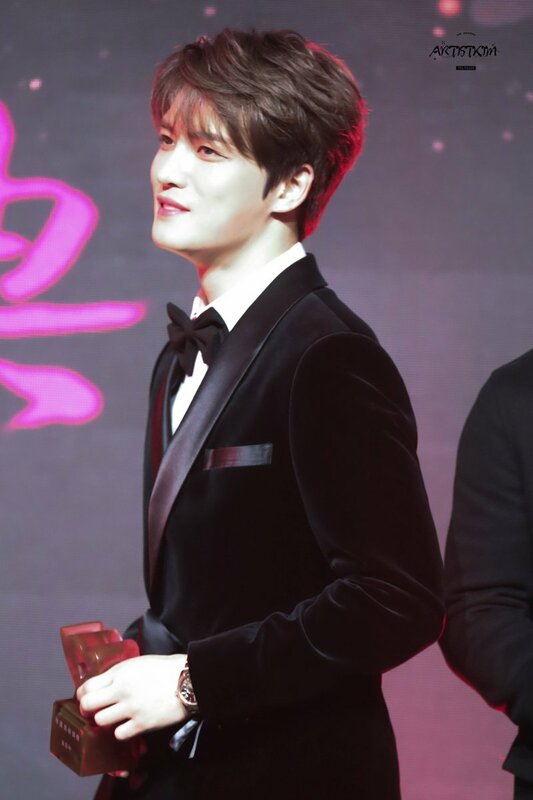 our Jejung is truly moving forward and upward. Happy happy! oh i want to thank you for printing this for us and to @33angelwing for the lovely translations! so japan is where i should move to to be around him right? don’t i wish! What a long 8 years, I think that’s how long I’ve been a fan. 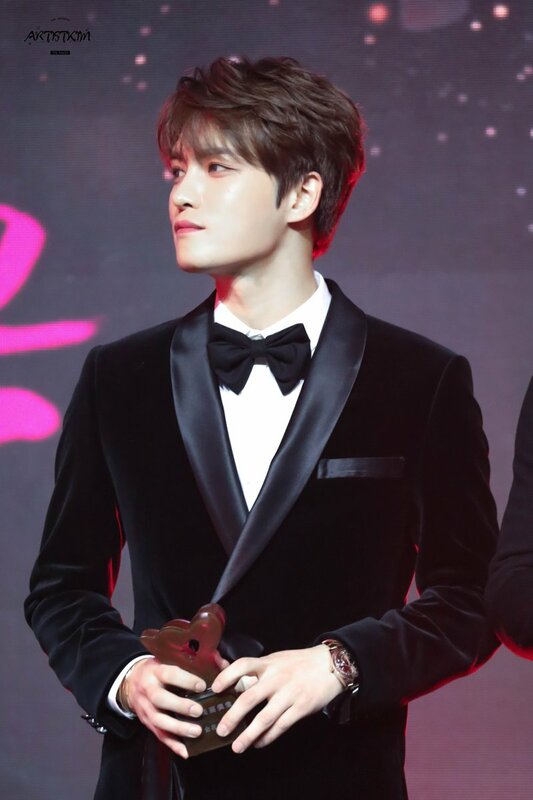 I’m really curious who helped you JJ broke that wall and pray that everything will go as planned, let no gangster/s clip your wings again. Thank you for the translation @ Angel33Wing. And this is my favourite photo of JJ in this magazine. and the following year in Chinese 🙂 He was catching onto those dialect tunes so fast. Who said he was ever tone deaf? 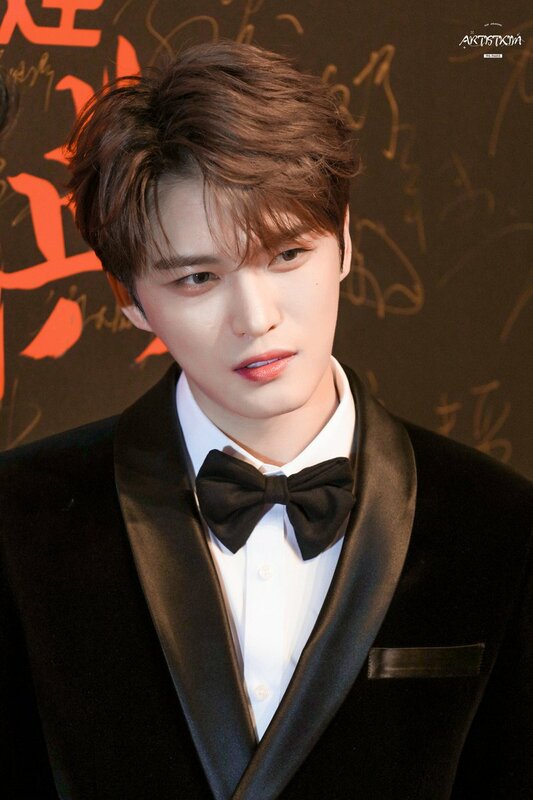 Asking him to do an album in Chinese was quite challenging and it’s hard to believe that he can do a whole album, but what “Gold” Jae Joong says, he does. I was sad to hear him say in the past 14 years he has had many friends but only his family and very few friends have stayed with him all these years. But that’s how it is in life, even for us ordinary people, isn’t it? "We shine together beautifully and more beautifully!" 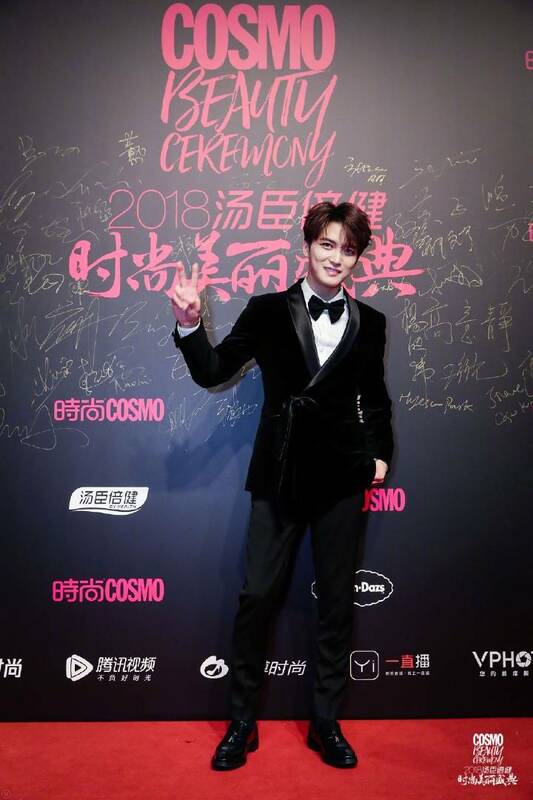 Jaejoong in NHK Total "Sarah Chow"
"Cosmo Beauty Awards" one of the most influential award ceremonies in China, covering personalities from movies, drama, dance, sports and fashion.